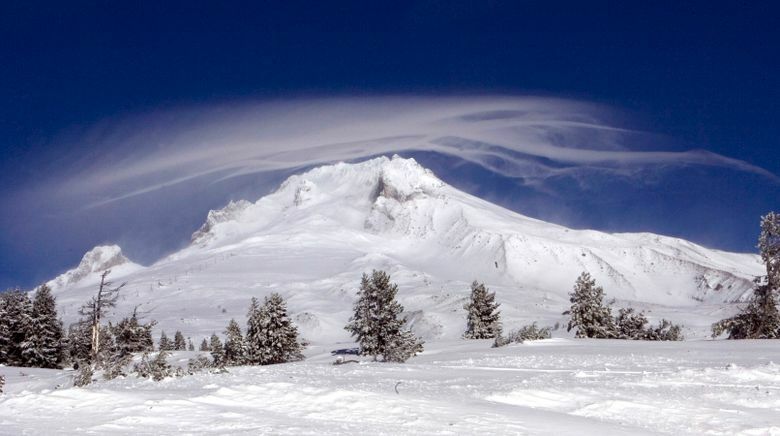 The family of a 32-year-old climber who died on Mount Hood claims officials were responsible for a series of missteps that contributed to a more than four-hour rescue delay. 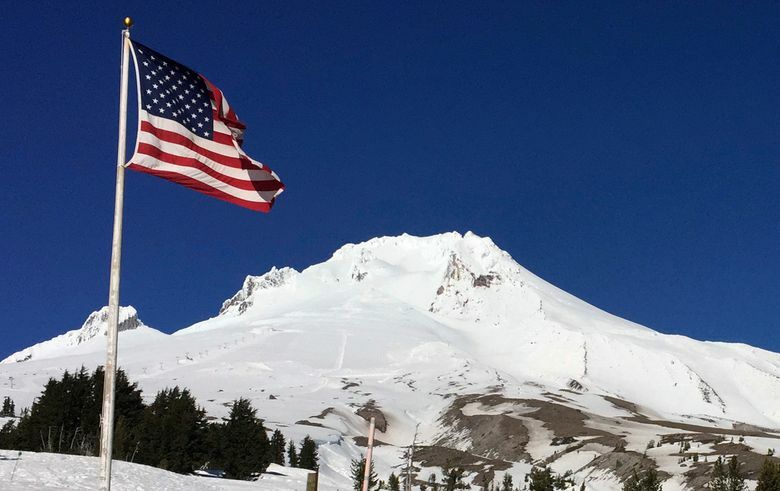 PORTLAND — The family of a 32-year-old climber who died after tumbling 600 feet down Mount Hood has filed a lawsuit, claiming the Clackamas County Sheriff’s Office and county 911 were responsible for a series of missteps that contributed to a more than four-hour rescue delay. The Oregonian/OregonLive reports that John Thornton Jenkins fell down the mountain May 7, 2017. The lawsuit states that eight minutes later, another climber reached Jenkins and called 911 for help, but a dispatcher transferred the call to the sheriff’s office. The suit says the sheriff’s office told the caller to contact ski patrol, which called 911 and was again transferred to the sheriff’s office. A helicopter arrived four hours later and Jenkins stopped breathing in the rescue basket. County spokesman Tim Heider declined to comment.